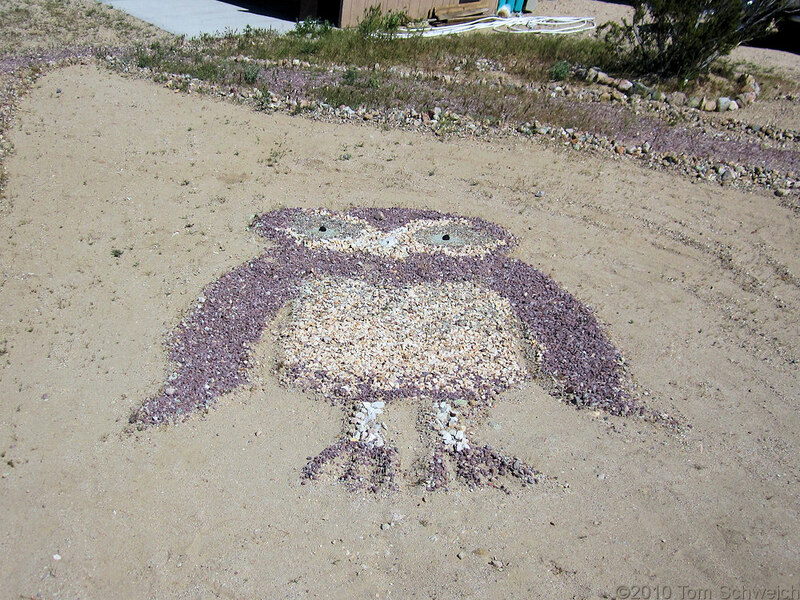 Photo: The Owl at Owl Canyon Campground. Eastern Mojave Vegetation The Owl at Owl Canyon Campground. Owl Canyon Road, San Bernardino County, California: at camp host.